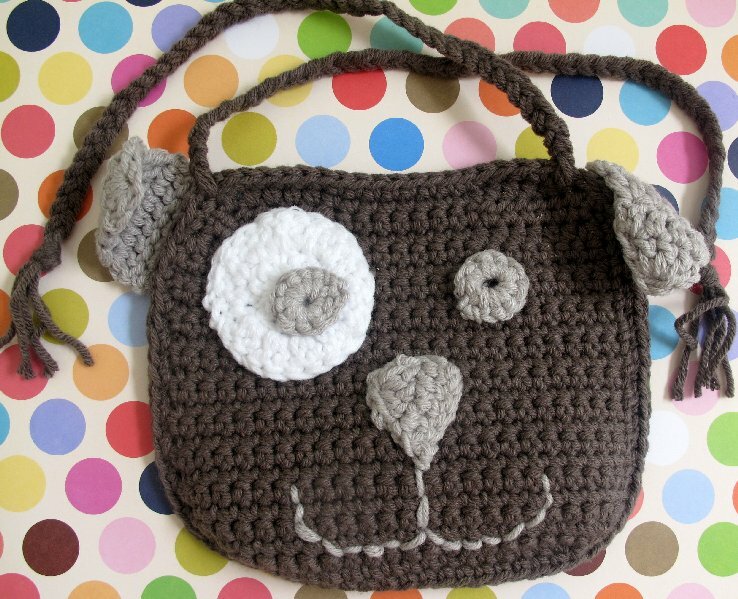 New in my shop - Animal baby bibs! I've been working on some new inventory for my shop, Curtsay Designs, all weekend and I couldn't be more pleased with the final products! 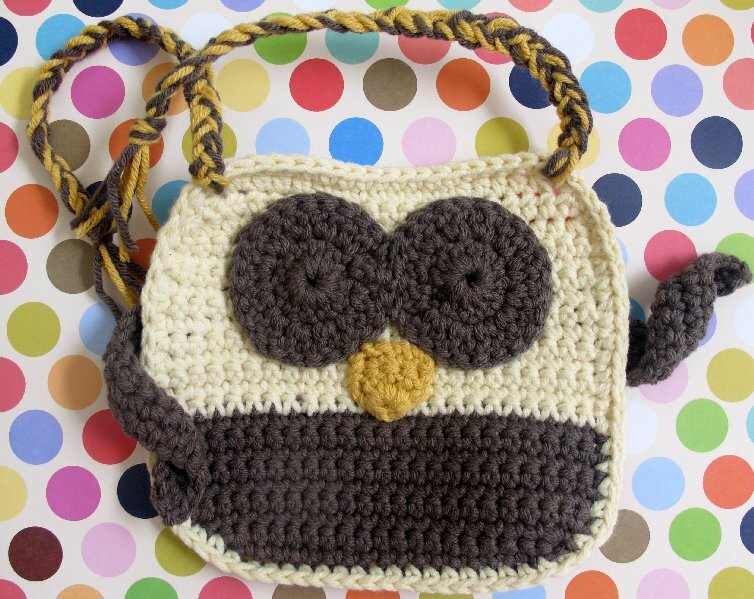 I have wanted to come up with some crochet items that could sell even in the hot summer. I don't think too many people will be wanting crochet hats when it gets to be sweltering hot outside! These new items also work well for both girl and boys. This makes me very happy. All this time, I've been making tons of girly hats and flower clips when here I am with a little boy at home and another one on the way. I needed to start coming up with things that could be useful to my own kids! 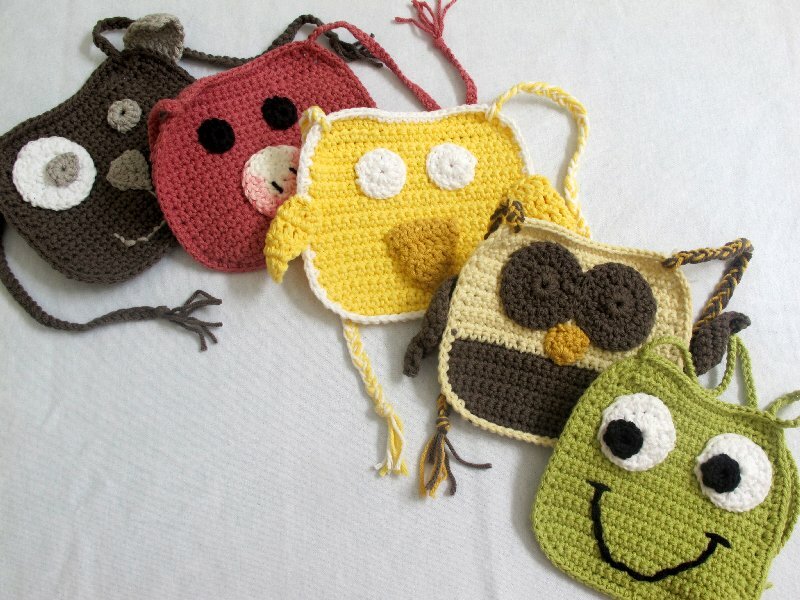 Crochet Animal Bibs for Babies! You can find them in my shop here. 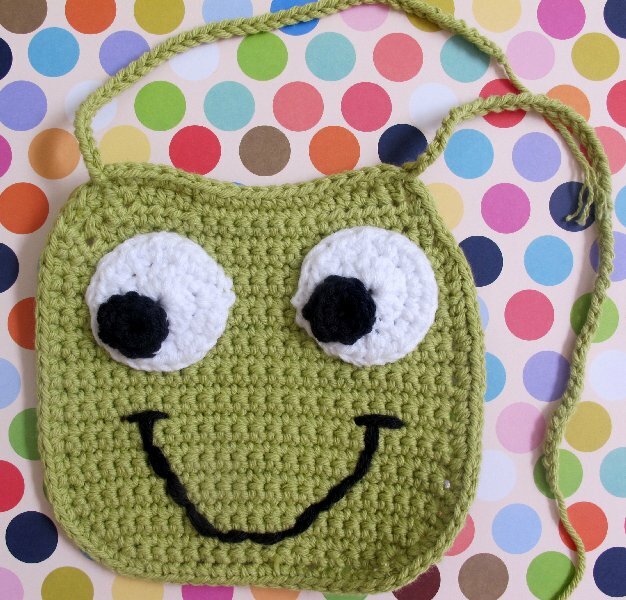 They are all made with a cotton yarn so that they are easy to clean. You can just throw them right in the washer and dryer like any normal clothes! I hope you like them as much as I do. Which one is your favorite? What other animals would you like to see? Where do we download the patterns? 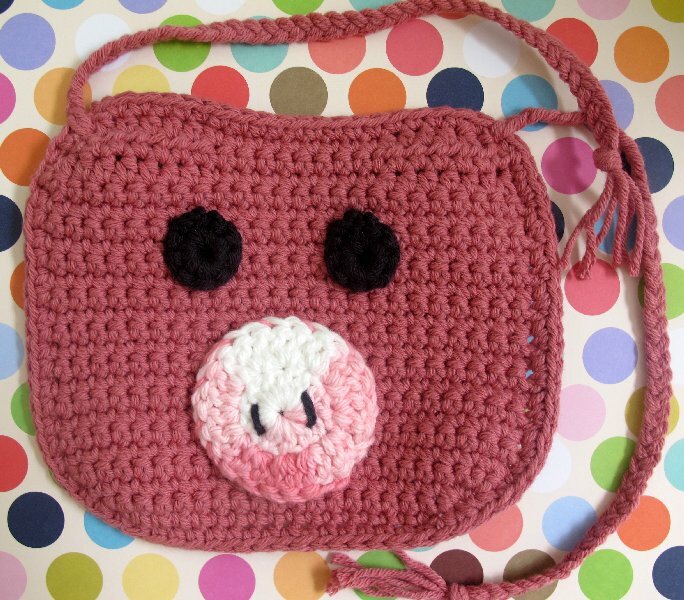 Lynn, I do not sell the pattern for these animal bibs and unfortunately, I no longer sell the finished products either. I love your bibs. 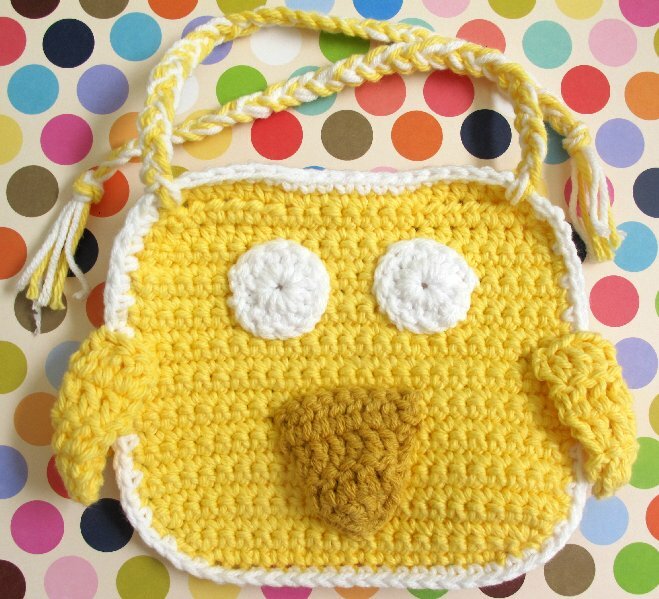 You have such great crochet skills designing animals for bibs.